This Budureasca Pinot Noir is ruby in colour with complex aromas of raspberry and cherry, with a hint of spice and black cherry. 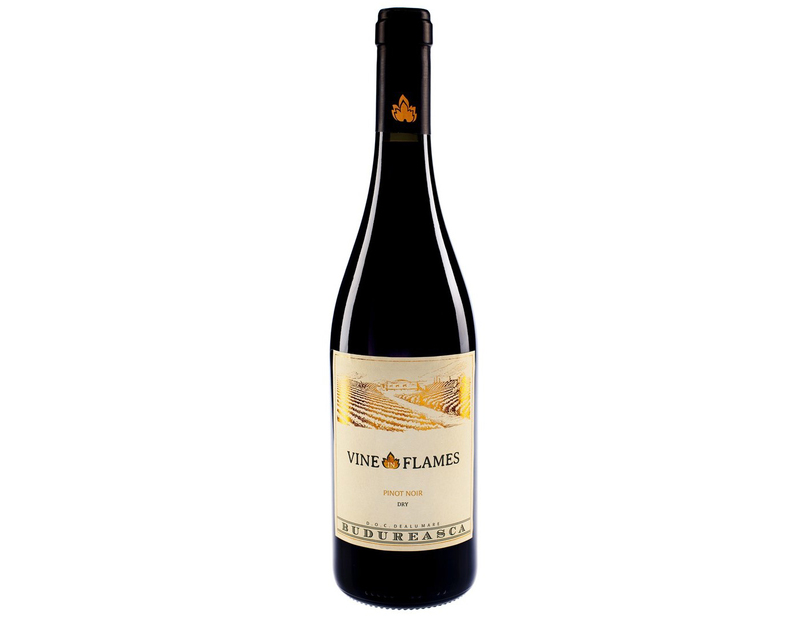 Medium to light bodied wine with lovely soft tannins, giving this wine it’s lovely long finish. Pinot Noir is well suited to the soils and climate of the Dealu Mare region and it is usually one of the first grapes to be picked. However in 2013 the grapes took longer to ripen. All the grapes were picked by hand and placed into 3 tones stainless steel trailers. The grapes were then de-stemmed but not crushed in order to achieve the fruity characteristics of this grape variety. The grapes were given 3 days cold soak at 10°C after which the wine went through a regular fermentation from 8 to 10 days at a temperature between 25 to 28°C. 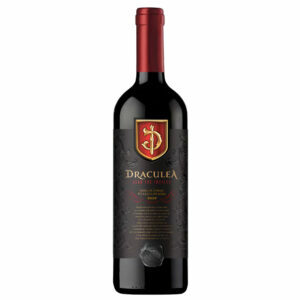 To give the wine a little more structure 2% of the wine was matured in oak barrels for six months before it was blended together. Food Match: Pork, Lamb, Duck or Wild Game.